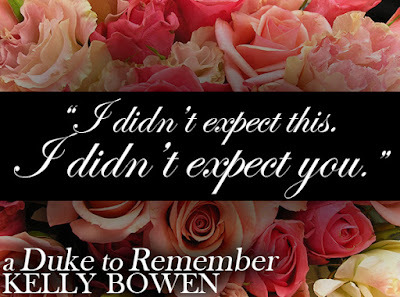 It's release day for A Duke to Remember by Kelly Bowen (one of our favorite authors! 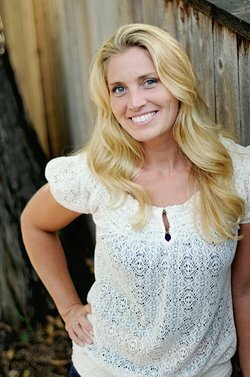 ), and we're sharing an excerpt! Enjoy! A Duke to Remember by Kelly Bowen is a historical romance, released by Forever on July 26, 2016.